Why would you need snow removing? Too much snow on the driveway and backyard can result in bad looks and problems with accessing them. 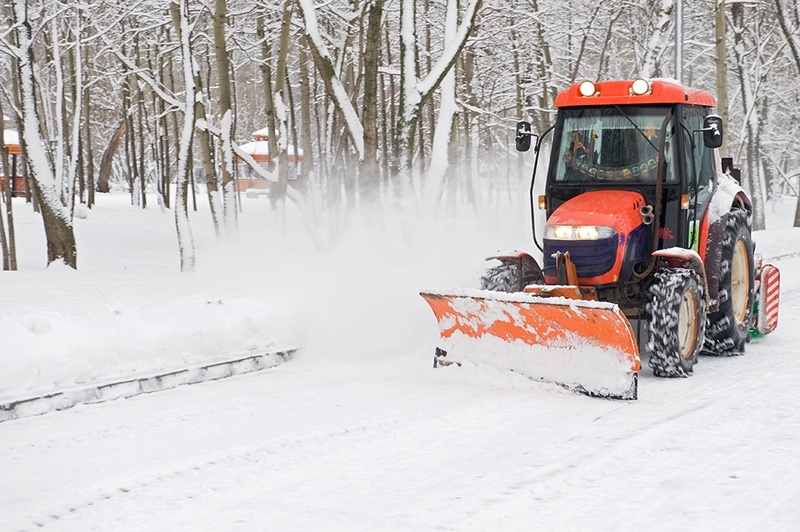 But you do not have to worry about it anymore because we provide affordable snow plowing service both from driveway and backyards. We are experienced professionals with over 15 years of experience, and we will make sure you are provided with the best service ever. Moreover, all of our services are fully insured, so you do not have to worry about anything. AllWay Services Inc. are professional arborists serving Greater Toronto Area tree care needs for over 10 years. Our specialist will contact you in a few minutes.